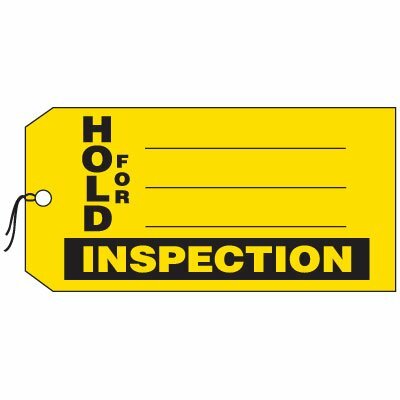 Seton's Hold Tags are backed by our 100% Satisfaction Guarantee! 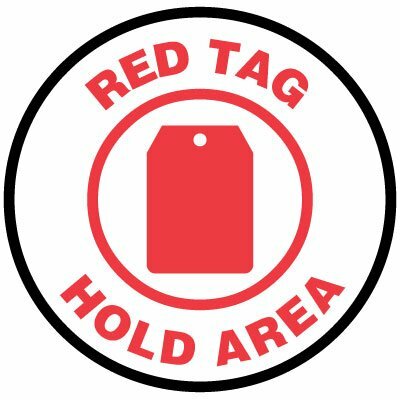 Select from a wide variety of Hold Tags at competitive prices. 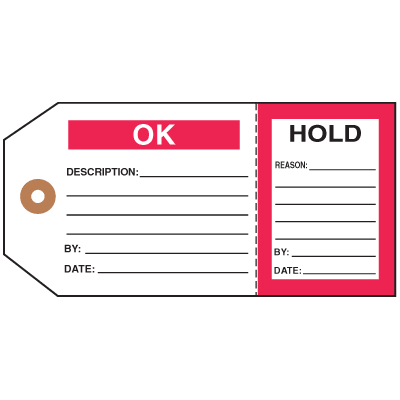 Plus most of our top-quality Hold Tags are in stock and ready to ship today. 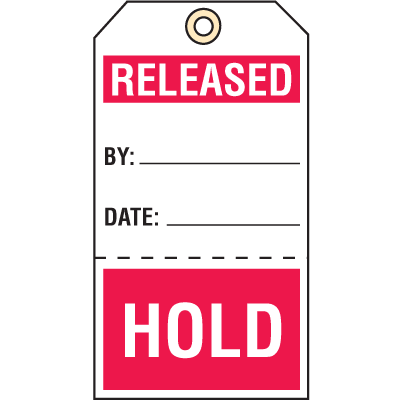 Production Control Tags - Hold. Do Not Use! 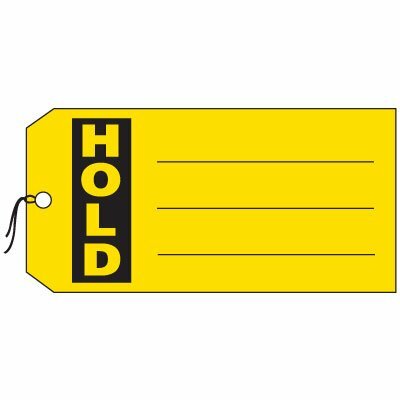 Hold/O.K. to ship status tags save time and money with 2 tags in 1! 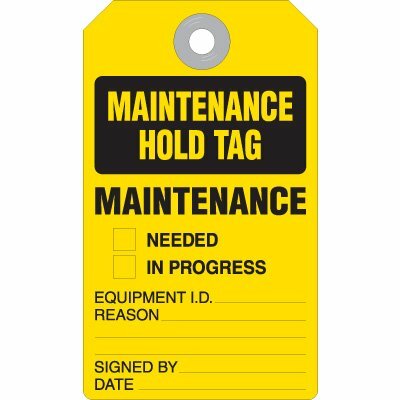 Unique action tags identify the condition of a common workplace item on hold "before and after"
QC hold duro-tags show what equipment to hold. Comes in durable .20"-thick plastic that is guaranteed indestructible.